In Early Years 2 we are learning that data can be recorded, organised, represented and summarised in a variety of ways to highlight similarities, differences and trends. 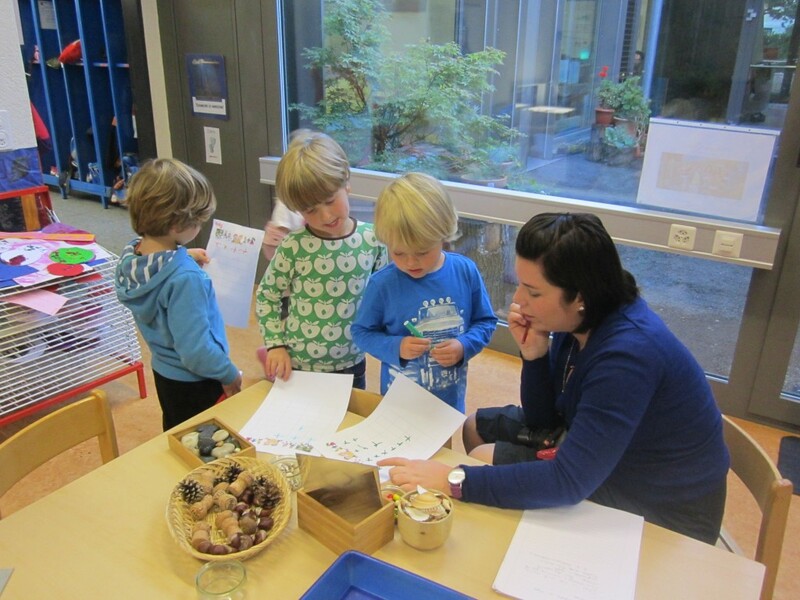 After children from the Kindergarten classes visited us to ask us some survey questions, the children in EY2HH felt inspired to create their own surveys. At first our surveys were about favourite foods, just as the Kindergarten surveys had been. Then, after some discussion, we decided to create our own survey relevant to our current Unit of Inquiry, Who We Are. 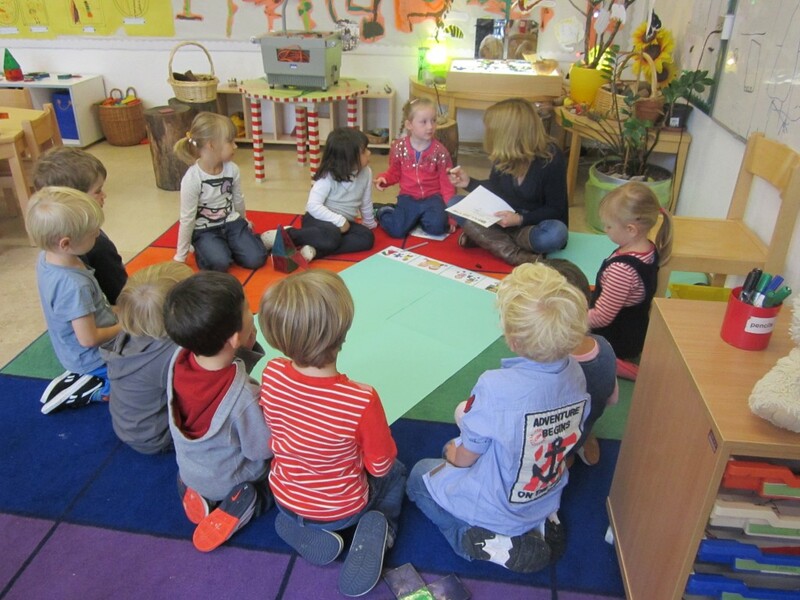 Within this unit we are inquiring into cooperation, fair play, team work and our interactions with others both within our class community and the Early Years community as a whole. We agreed to design a survey about what we like to do with our friends and we chose 4 activities; holding hands with our friends, playing games together, reading books together and fighting / arguing with them We hoped that nobody would say that they liked to fight with their friends! We had a wonderful time visiting the EY1, EY2 and Kindergarten classes to ask them our survey questions. In fact we enjoyed it so much we decided to walk around the whole school and ask whether other teachers and older students would like to complete our survey. Back in our classroom we looked at our recorded survey results to see which were the most popular answers and which were the least popular. Thankfully fighting with friends was the least popular answer! Reading with friends was the most popular. We then thought it would be a good idea to ask each other the same questions to see how our class results compared with the others. We discovered our most popular and least popular answers were the same! 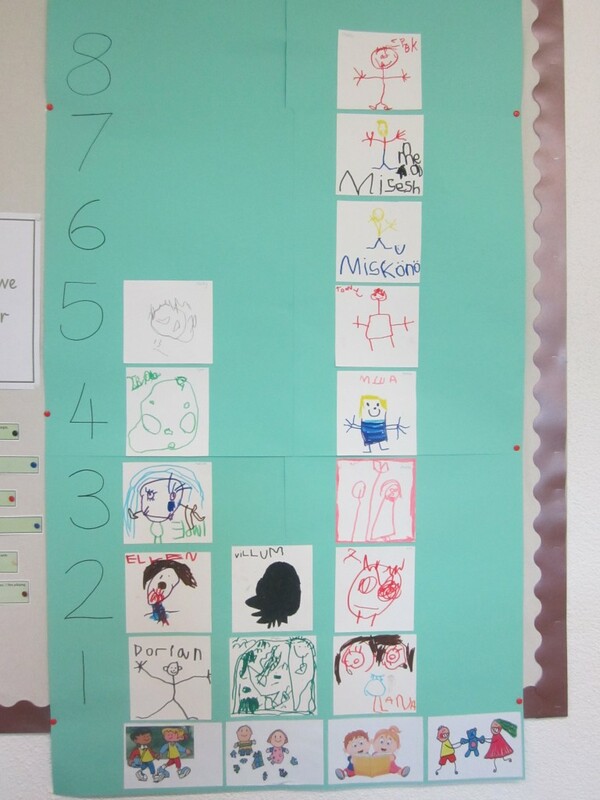 We then made a graph to represent our results and displayed it on the wall.